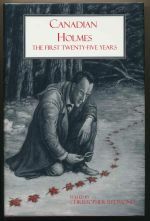 Holmes investigates the death of Silas Andrews. 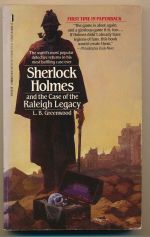 Holmes must decipher a mysterious letter to find the Raleigh treasure. 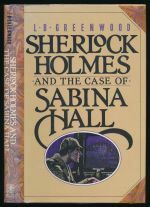 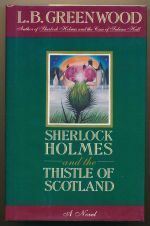 Holmes investigates the disappearance of a priceless jewel with royal connections.